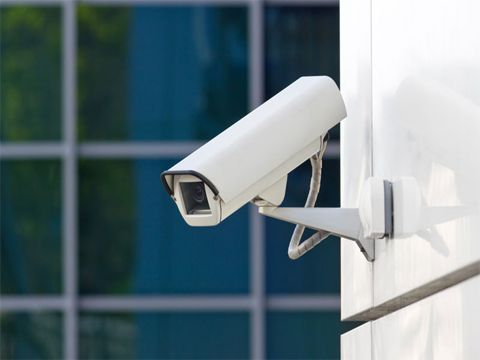 The world of video surveillance technology is constantly evolving technologically. That’s why we at CES offer you a full range of IP cameras in HD and 4K resolution. Allowing us to create a flexible and personalized monitoring system designed to meet the specific security needs of your site. 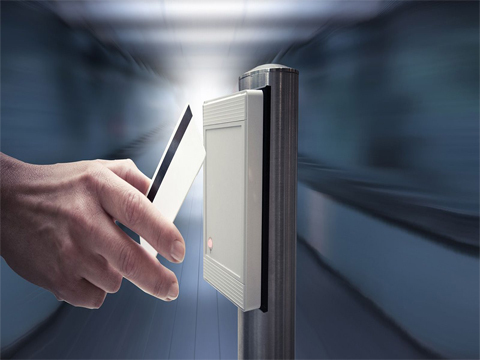 Beyond traditional security, access control systems can help your organization Increase operational efficiency while reducing costs. 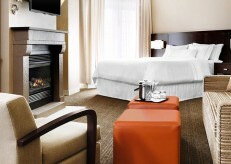 Whatever your situation, CES has the capabilities to meet your specific needs. From the beginning to the end, our experienced and professional staff will guide you and will offer you all the support you need. 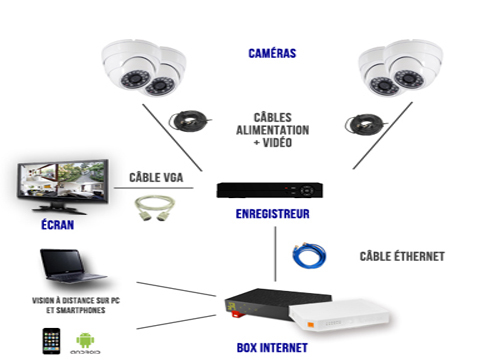 At CES we offer the integration of your intrusion system, we can combine it to your video surveillance system. 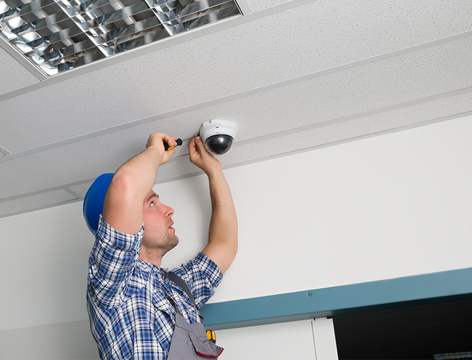 Our remote monitoring center will keep your business in line of sight from burglars at any time. 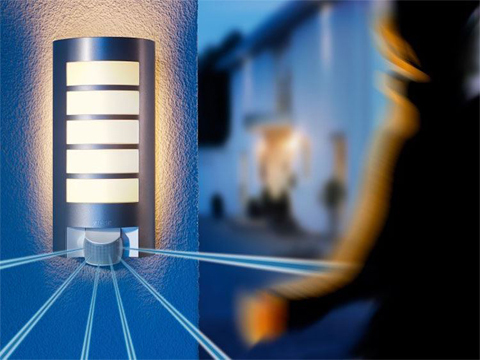 Our solutions allow for a proactive intervention at the time of the event. 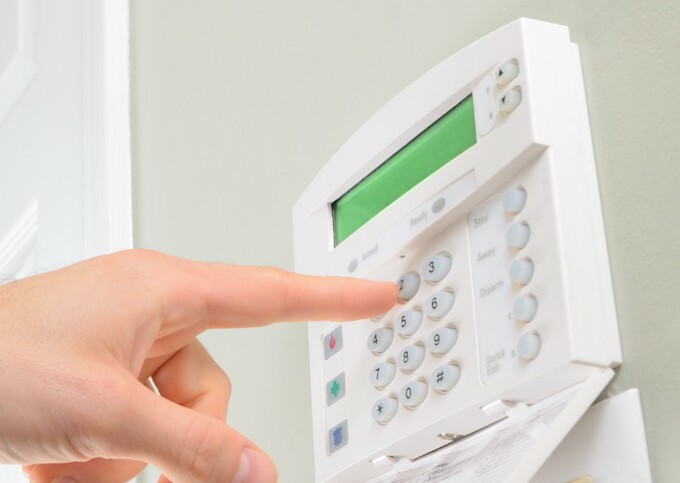 As a result, we can reduce potential losses and municipal penalties for false alarms.